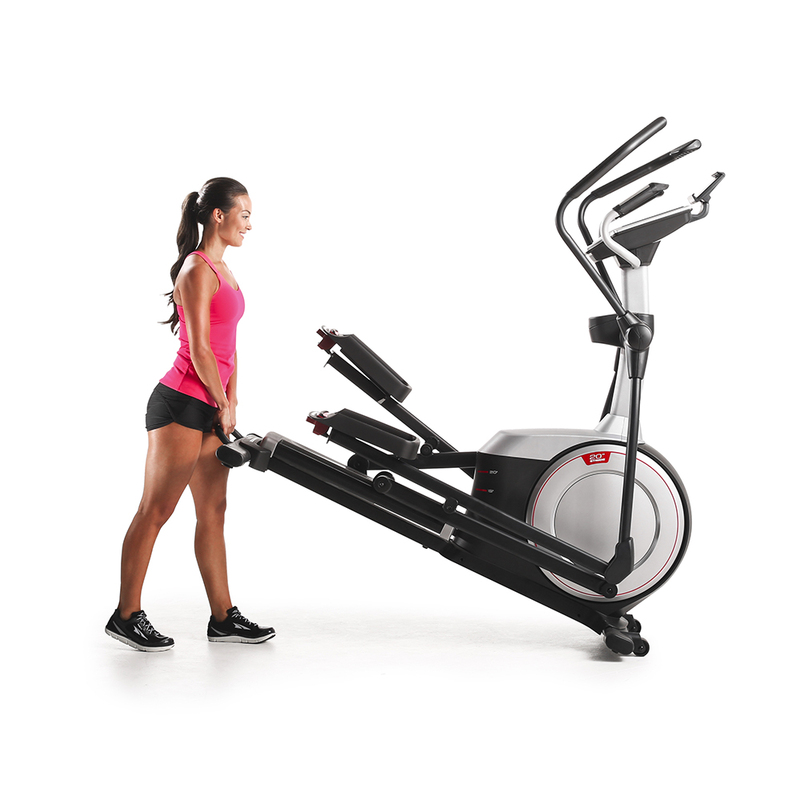 It’s not a home gym, it’s a complete fitness experience. 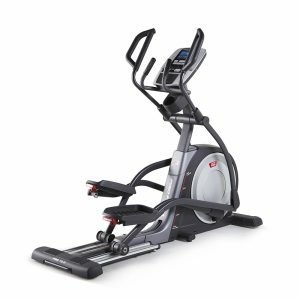 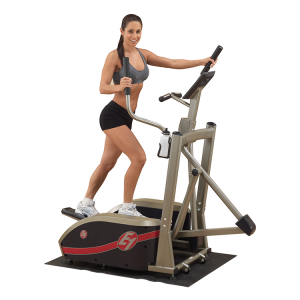 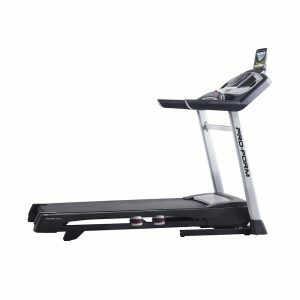 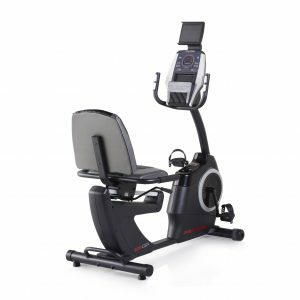 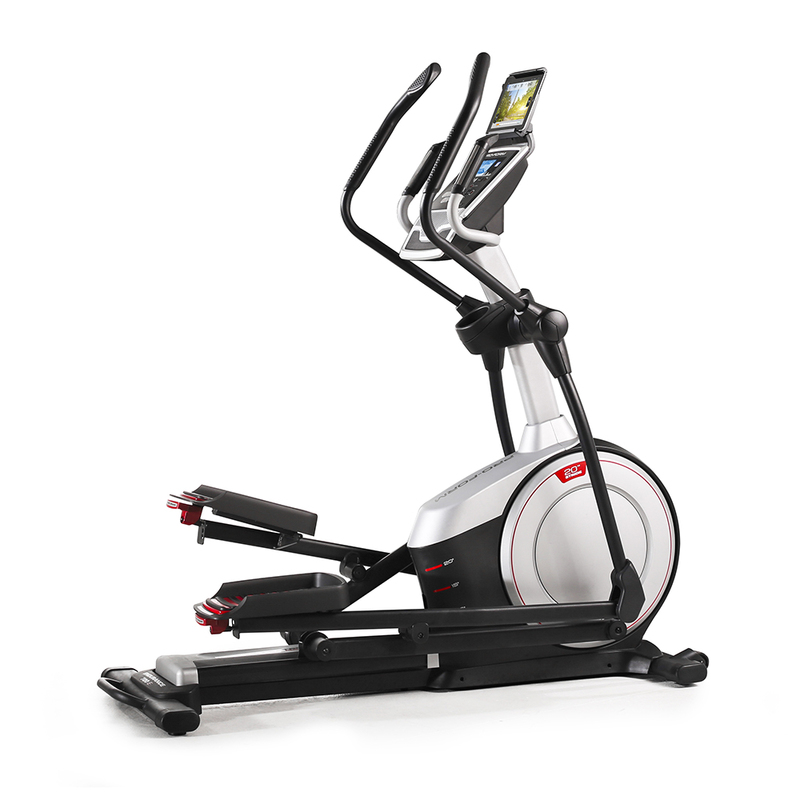 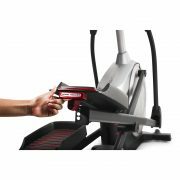 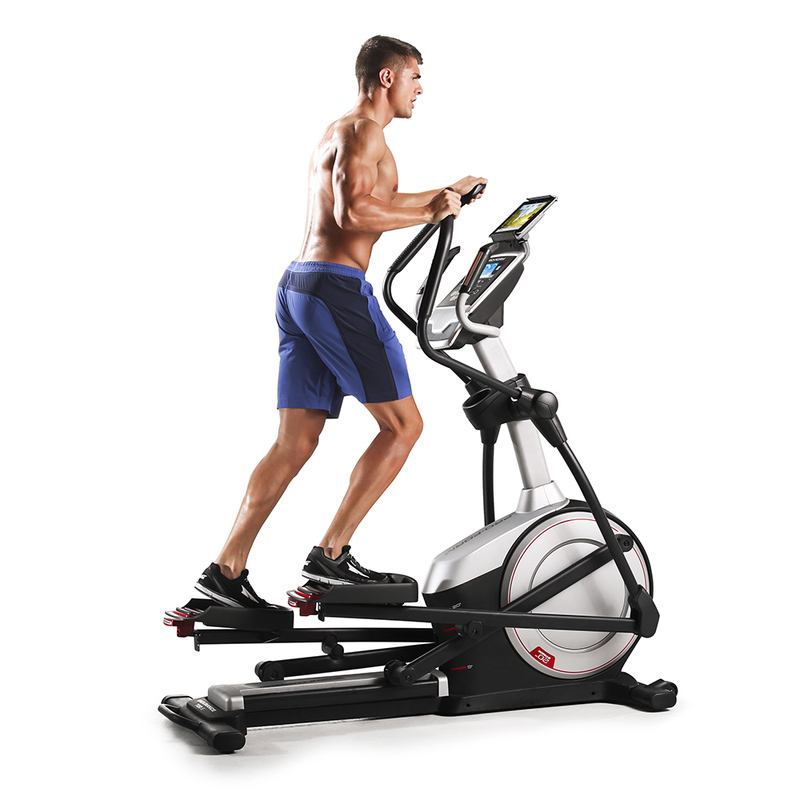 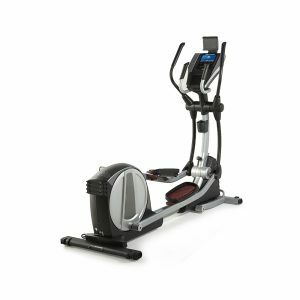 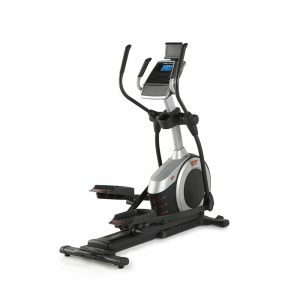 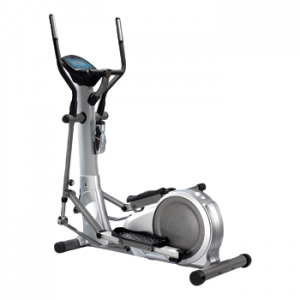 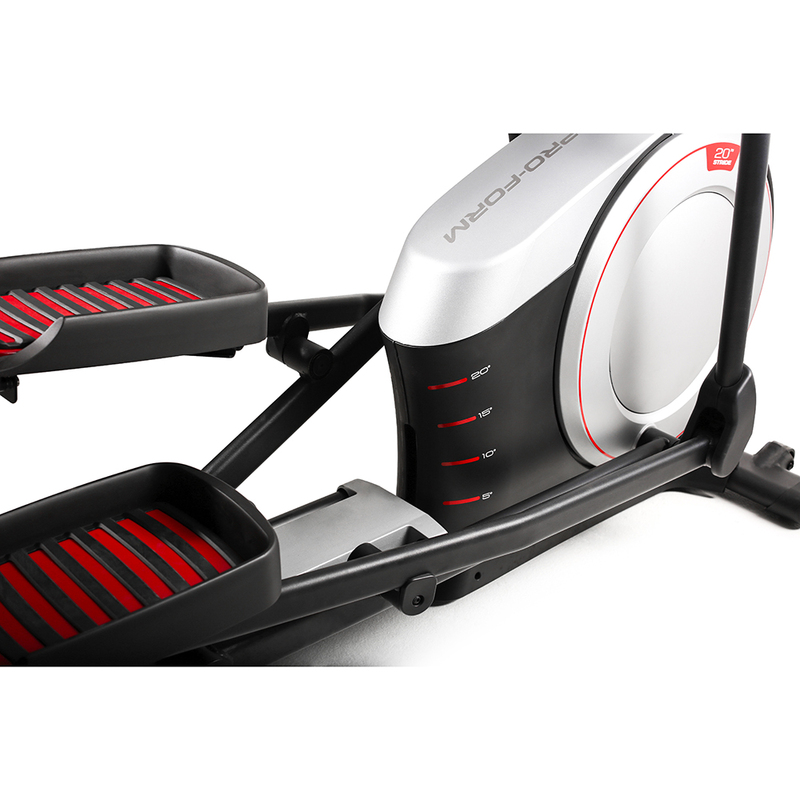 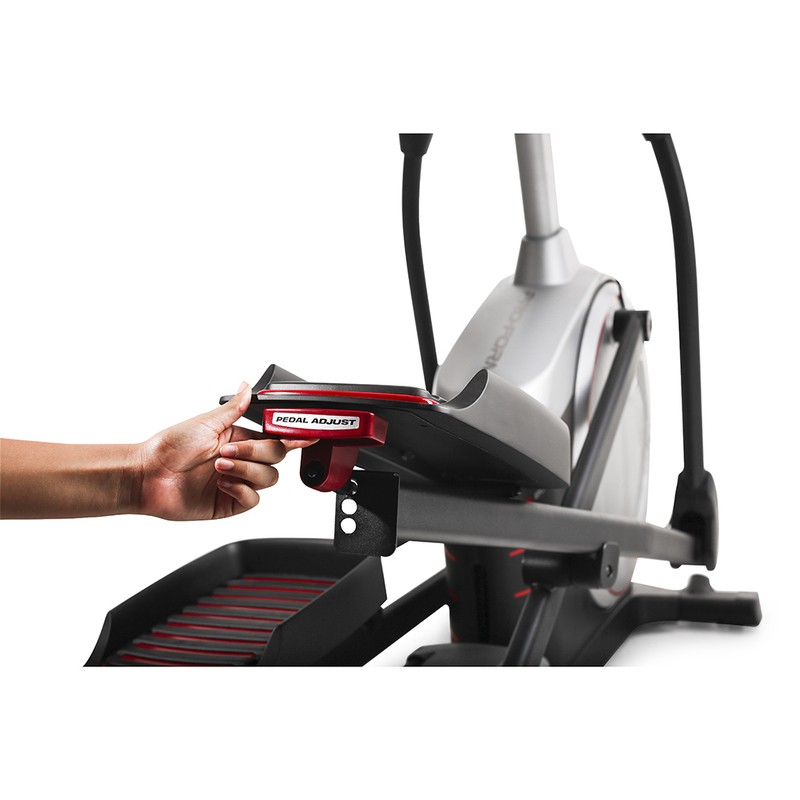 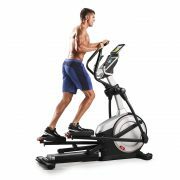 Onboard the ProForm® Endurance 720 E elliptical, you’ll have the fitness technology you want, the durability you need, and the entertainment package that keeps you going. 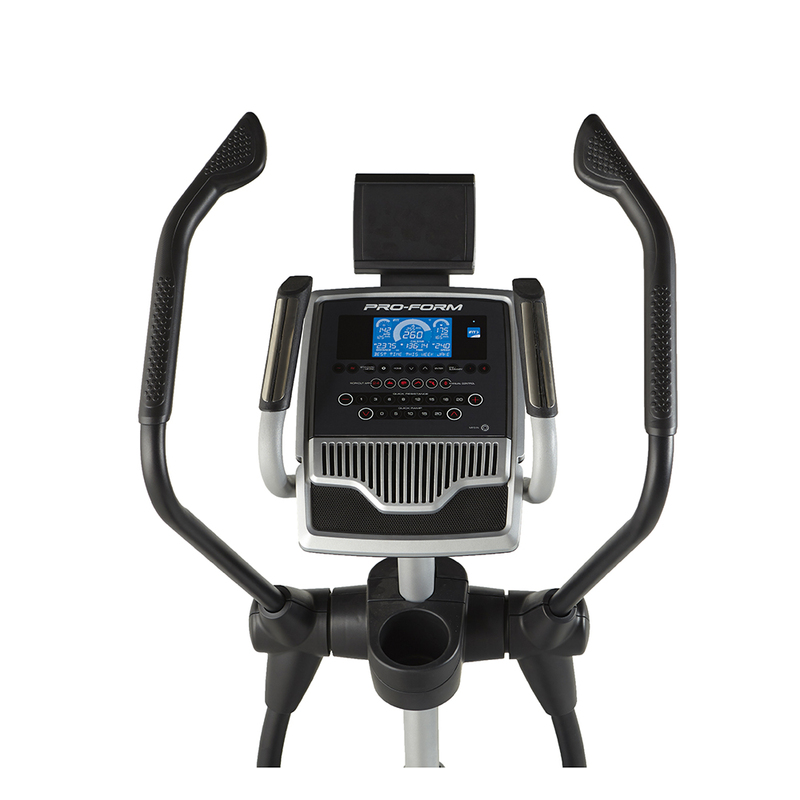 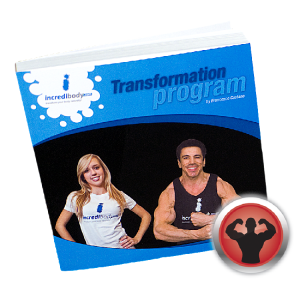 With 24 professional trainer created workout apps and a helpful EKG heart rate monitor, this workout machine will guide you through heart healthy and calorie burning workouts to get a complete aerobic experience without stepping foot into a public gym. 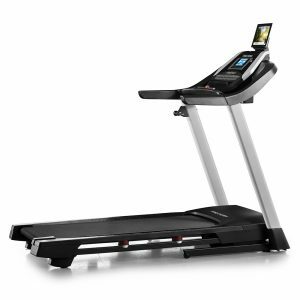 The ProForm® Endurance 720 E is protected with a Lifetime Frame Warranty, 2-Year Parts, and 1-Year Labor Warranty.